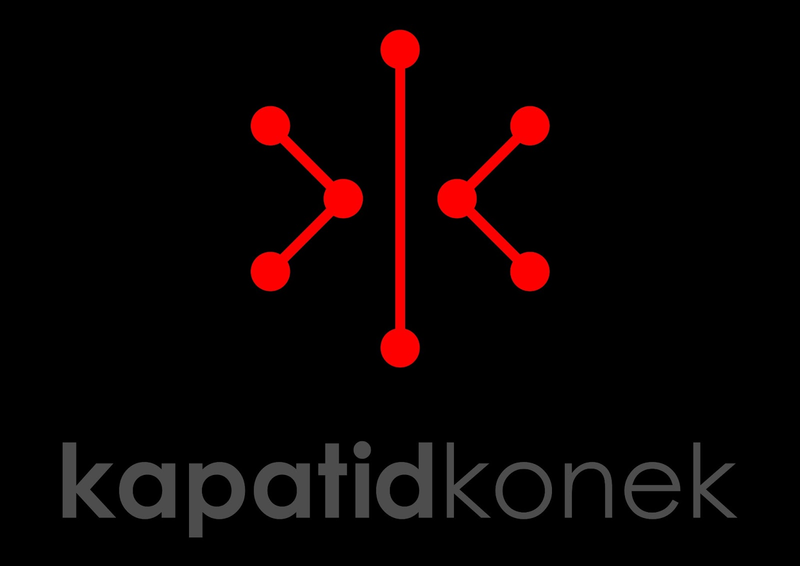 The Kapatid Network has an Easter surprise for netizens as it welcomes the season with websites guaranteed to inform, entertain and amuse Pinoys worldwide. 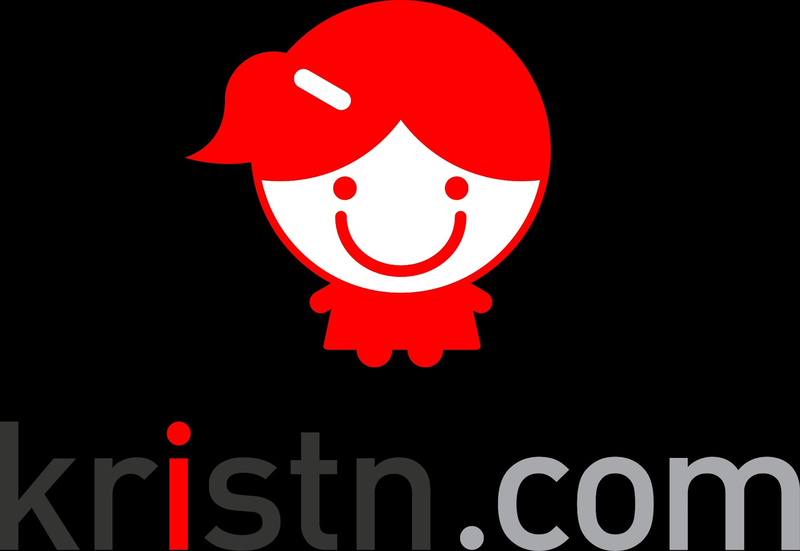 In line with “Go Fresh, GO5!,” TV5 is proud to present updates to everybody’s favorite digital go-to girl, Kristn.com, as well as the new online home for Pinoy music, Balut Radio. But that’s not all, as TV5 offers a new way for fans to interact with their favorite Kapatid celebrities with Kapatid Konek. The celebration begins with an online Easter egg hunt on TV5’s official website that started on Sunday, March 31. Netizens will need to find different specially-themed Easter eggs to get premium TV5-branded downloads. 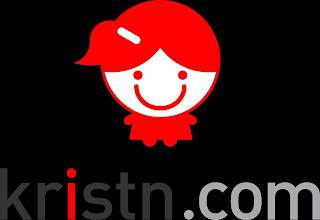 Once they've found these hidden treasures, they can click into digital go-to girl for all things lifestyle, Kristn.com, for a different kind ofweb-browsing experience. It now boasts of a brighter and more streamlined interface, beefed up movie, fashion & beauty, travel, and restaurant directory listings, special summer features and slideshows, as well as new celebrity columnists. Pinoys on-the-go can look forward to reading articles penned by football stars Phil and James Younghusband, with more new surprise celeb columnists coming soon! Balut Radio will also hit the digital airwaves this season. Poised to be the hottest online home for Pinoy music, Balut Radio gives netizens the opportunity to listen to Original Pilipino Music (OPM) at any time. The music streaming site allows Pinoys to keep abreast of the latest news and chart-toppers. What’s unique about Balut Radio is that users go beyond liking and sharing their favorite tracks and even dedicate songs to their loved ones via Facebook! Soon, Balut Radio users will be able to put together their own songcasts which will contain hours-worth of their favorite tunes. So whether netizens are in the mood for a stroll down Memory Lane or an all-night karaoke fest with friends, Balut Radio definitely has their music needs covered. Last and certainly not the least, being a fan just got more exciting with Kapatid Konek. The online platform allows fans the chance to meet and greet their favorite Kapatid stars. 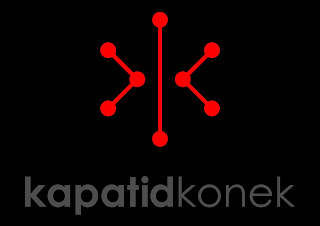 Through Kapatid Konek, celebrities can interact with an intimate audience of up to 20 fans at the same time. The session can even be broadcast live via the TV5 official website or YouTube. How’s that for the ultimate fan experience? To find out more about what TV5 has in store for netizens this season, visit the Kapatid Network’s official site. Those on social media can also keep posted on the latest Kapatid news via its official Facebook page and Twitter account (@TV5Manila).